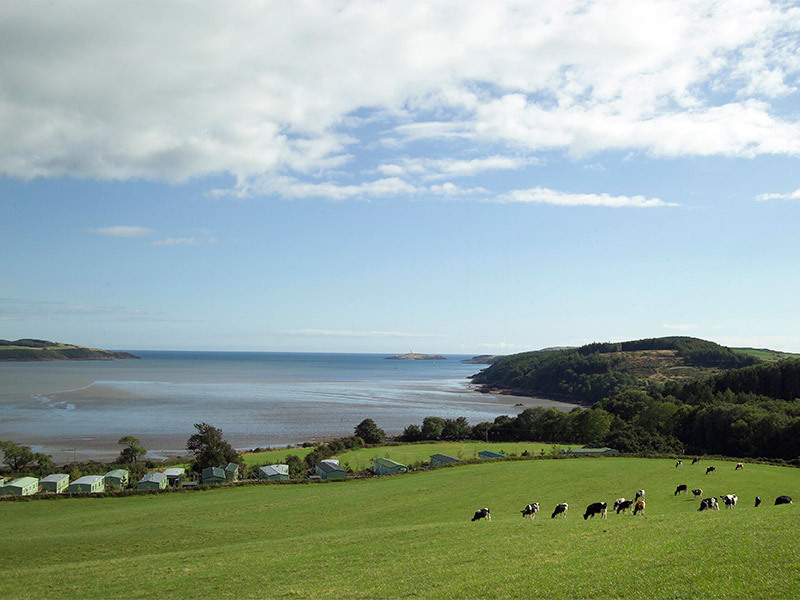 We’re a family business, we love our home and we’ve been welcoming visitors to the Solway coast for over 40 years. Seaward Holiday Park became part of the family business in autumn 1979. 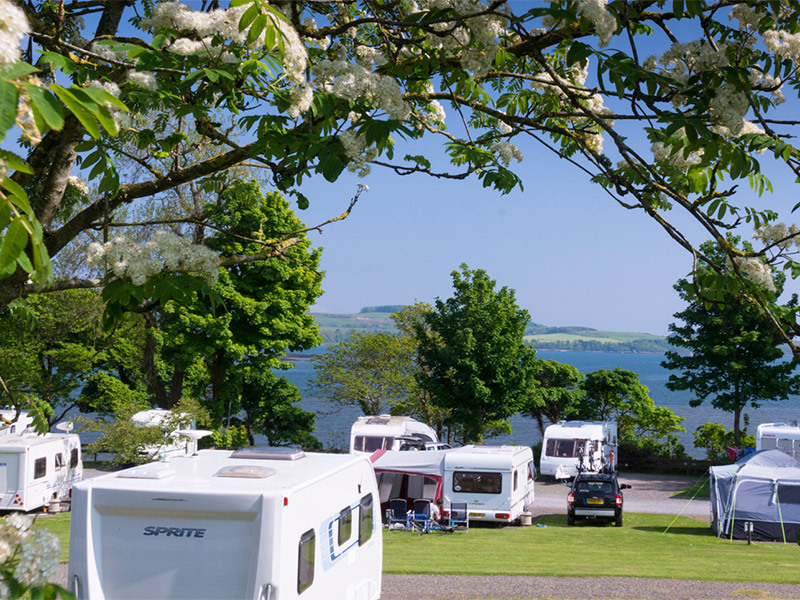 Site manager then, George, used to cycle, very slowly, on an ancient black bike from his home about a mile away to the park, that peaceful haven with spectacular views over Kirkcudbright Bay. Many years have passed since then, but we have fantastic wardens, Dave and Denise Creelman, who are continuing to improve the facilities and service at Seaward Holiday Park. We’re green and proud of it! 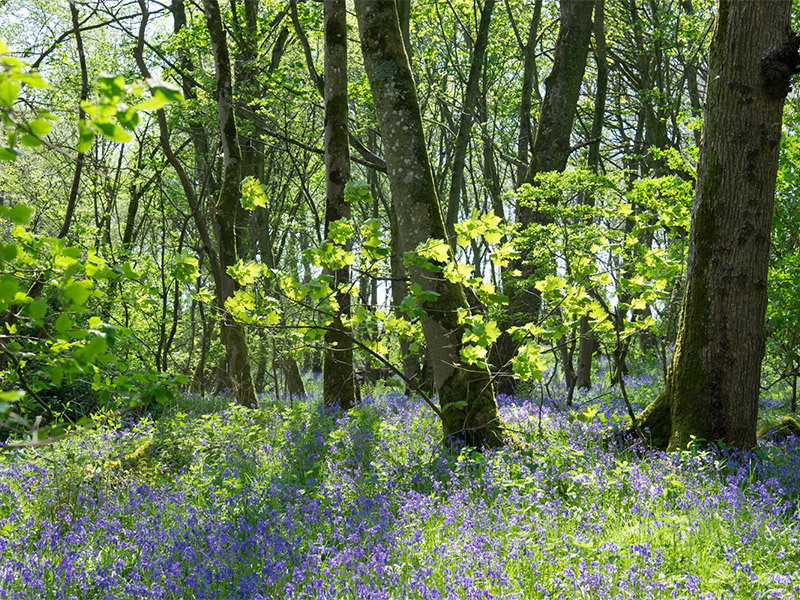 We aim to be as environmentally sustainable as possible, encouraging bio-diversity and maximizing energy efficiency. 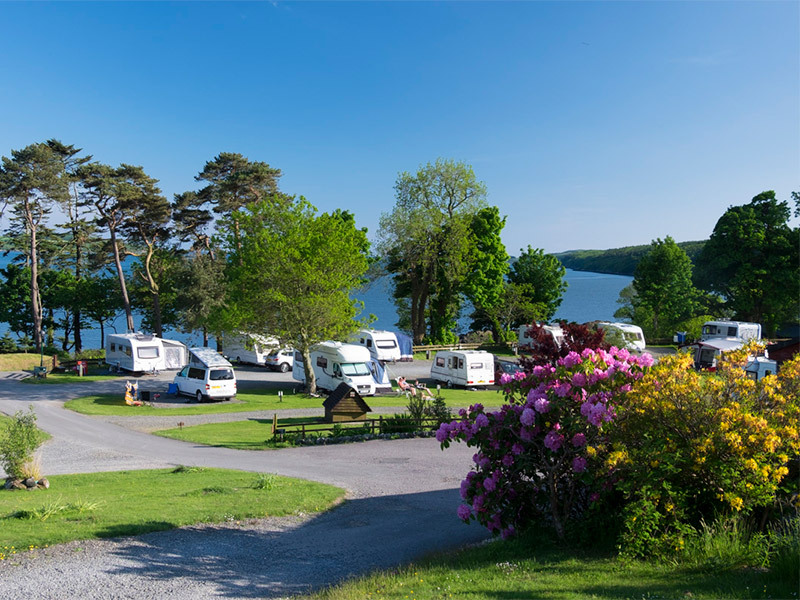 We use low energy light bulbs throughout the park, shop, toilet blocks and caravans. Our toilet block lighting has light detecting devices and showers with push buttons to save water. As well as our sinks having push taps to avoid running water we also recycle water where we can. In 2015 we wanted to reduce the energy consumption of our reception building, toilet and laundry block and we installed a biomass system. This now provides us with the necessary temperature to our heating and water supply without tapping into the grid. We will continue to look at another ways and means to improve our carbon footprint for the future.